Born and raised in Europe, brothers Jens and Uwe Kruger started singing and playing instruments at a very young age. Growing up in a family where music was an important part of life, they were exposed to a wide diversity of musical influences. The brothers were performing regularly by the time they were eleven and twelve years old, and they began their professional career in 1979. Jens’ and Uwe’s first public performances were as a duo, and in just a few years they were busking on the streets of cities throughout eastern and western Europe. CBS Records contracted with Jens and Uwe when Jens was just seventeen years old, and shortly thereafter, the Krugers hosted a radio show on SRG SSR, the Swiss Public broadcast group. Several years later, the brothers teamed up with bass player Joel Landsberg, a native of New York City who also had a very extensive musical upbringing in classical and jazz music (studying with jazz great Milt Hinton), thus forming a trio that has been playing professionally together since 1995. Together, they established the incomparable sound that The Kruger Brothers are known for today. 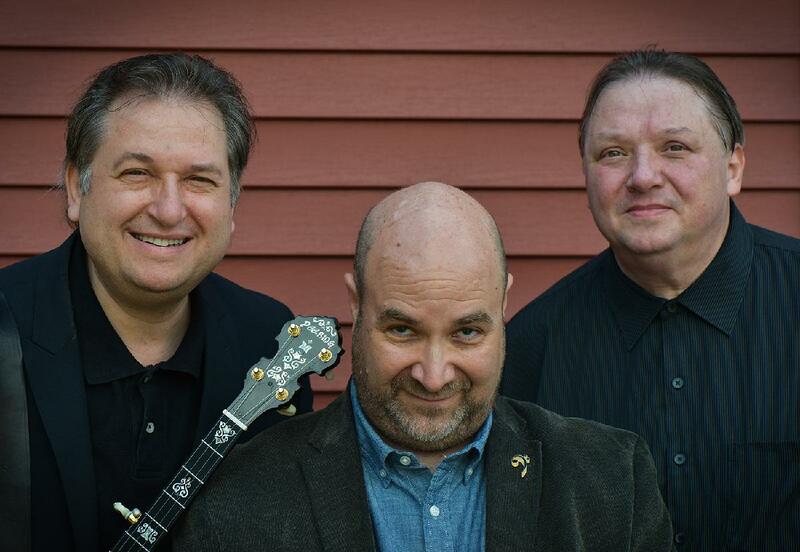 The trio moved to the United States in 2002 and is based in Wilkesboro, NC. In addition to their regular concert schedule, The Kruger Brothers perform these classical pieces regularly with select symphony orchestras and string quartets throughout the country. Through their numerous CD releases, radio and television performances, lectures, and collaborative efforts, The Kruger Brothers’ powerful artistic statement continues to inspire and enlighten audiences and musicians around the world.